Interior Design Trend advice- minimalist style, classic furniture, statement pieces and colors. What not to do when decorating your home. 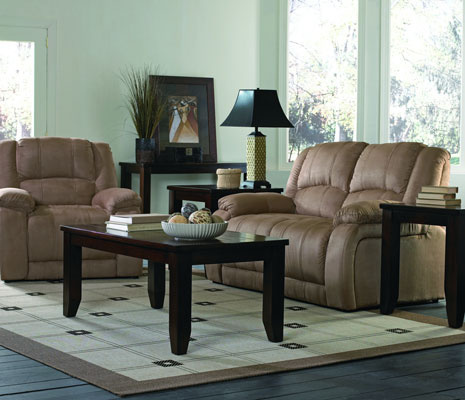 Take a look at what people are saying about their Mokuzai Furniture! As we welcomed in the new year we wanted to take a look back at some of our favorite customer interactions from 2015. We always say we build it well and we serve our customers well and you can see our customers agree. Ordering something so special from a simple photo and description online can be a bit overwhelming. 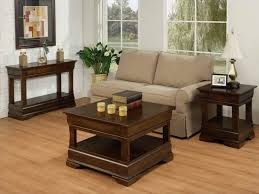 We hope that with this look into the regular interactions we have with our happy customers, you will get a good idea of how wonderful your experience will be when you order from Mokuzai Furniture. Make a connection throughout your collection and you can create a room of individually unique items that all work together. The dilemma of every home decorating project is getting the space to all work together without being too boring. There is nothing more plain, than the perfectly matched everything. A sofa and loveseat in the same pattern paired with that 5 piece “set” of end tables, coffee table, console table and media cabinet. Add the perfectly coordinated throw pillows that came wrapped with the couch and then be sure to put up drapes that you exactly color matched to the little pattern on the loveseat. Did you miss the memo on the latest Interior Design Trends? That just might be ok.
Classic vs. Trendy- How to create a home decor style that lasts. I love perusing interior design magazines or reading the latest facebook posts from my favorite style guides. It’s good to know what you absolutely must have in your home this season, the dos and don’ts of color, what’s hot and what’s not. I mean I know those photos are totally achievable right? 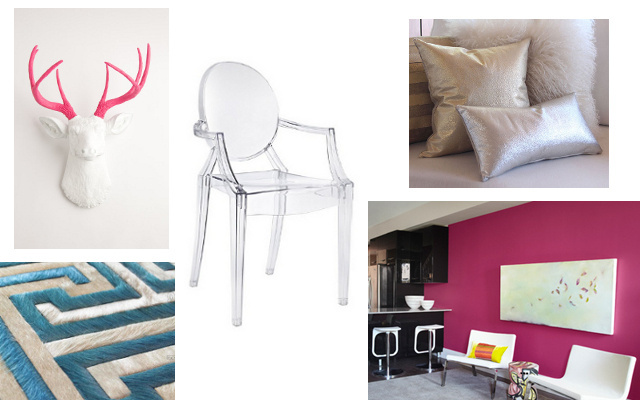 If I just paint that accent wall in “Blooming Fushia”, find that awesome acrylic chair you see in all the spreads and add a splash of metallic leather, my house will be the envy of all interiors!